Showcases includes projects from the Fine Arts, Engineering, Creative Writing and other departments. On October 18th, the SeoulTech Graduation Project Exhibition opened with the Industrial Design program in the College of Art & Design. 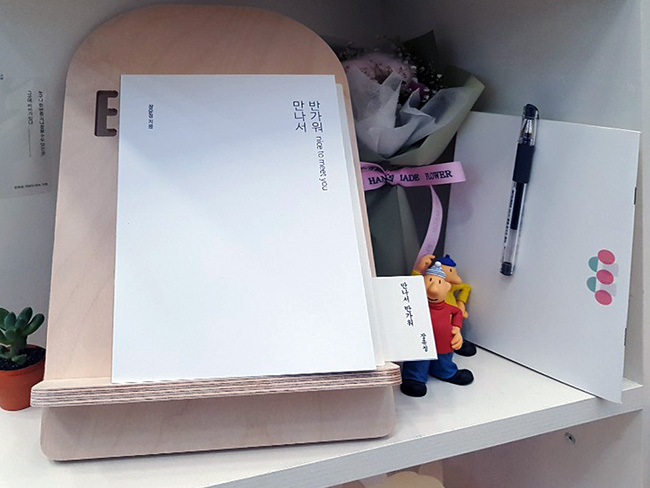 Taking place at Moksan Gallery on the third floor of the 100th Anniversary Memorial Hall, the Industrial Design exhibition theme was set under the slogan, Show Your ID. The exhibition aimed to explore the identity of each graduating student thorough the lens of industrial design. From October 25th, the College of Art & Design’s Department of Design followed with its respective graduation exhibition. 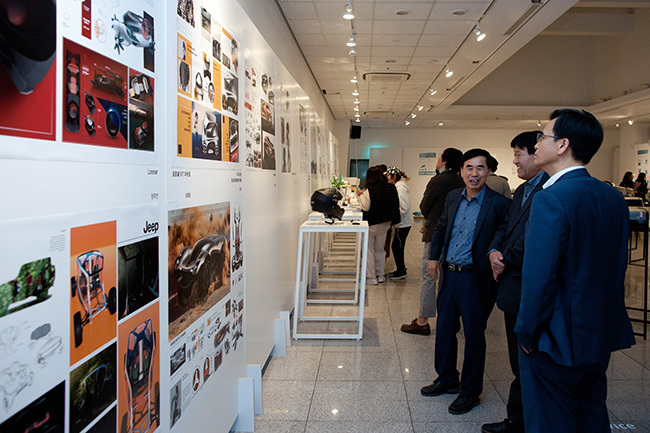 The visual design program heralded the theme, HITECH, including a twofold meaning of the phrases “Hi, SeoulTech” and “high-technology.” Unlike the theme’s association with cutting edge technology, the exhibition highlighted the retro nuances of the title. 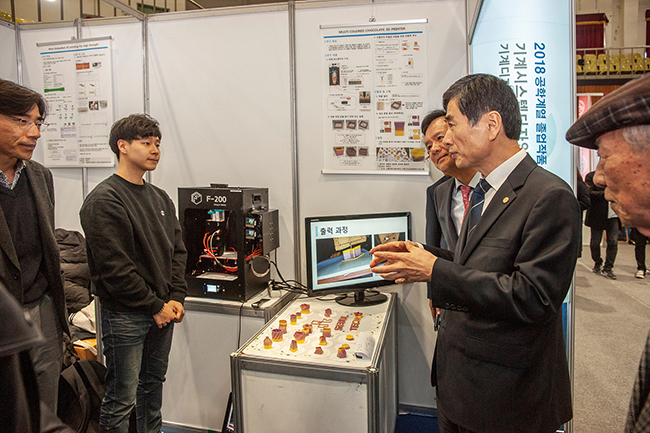 From November 13th to 14th, the College of Engineering’s graduation exhibition took place in the SeoulTech Gymnasium. 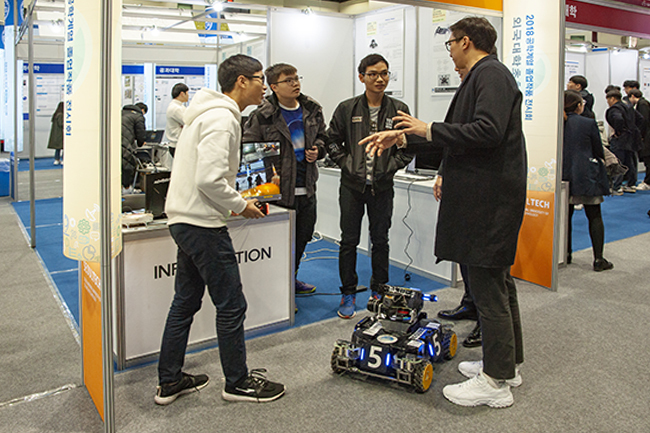 Eleven departments from the College of Engineering and the College of Information and Communication Engineering participated. Thirteen exhibition booths displayed students' projects and research posters. An opening ceremony featuring the respective alumni presidents, plus a celebratory performance and prize giveaway, count among event highlights. Other exhibition events from the College of Art and Design include The AEnd Party from the Department of Fine Arts (November 15th to 20th), Balancing from the Department of Ceramic Arts (November 23rd to 26th), and Line-by-line from the Department of Metal Art and Design (November 29th to December 2nd). Finally, the Department of Creative Writing from the College of Humanities and Social Sciences held its graduation project exhibition themed Antiquity. The exhibition, which began on November 27th, exhibited works on the first floor lobby of the SeoulTech Central Library.